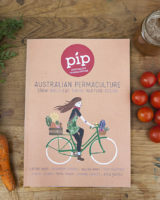 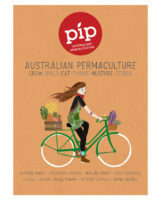 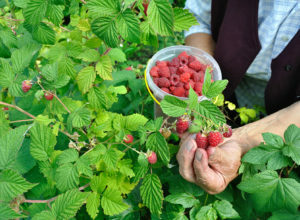 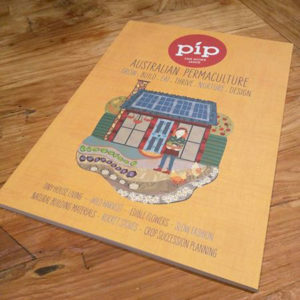 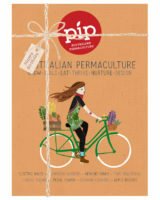 We’ve had a huge response to our callout to Pip Readers to show us their Pip Issue 6! 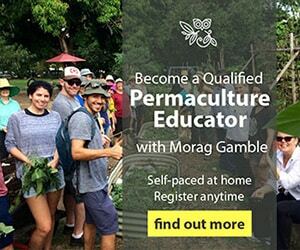 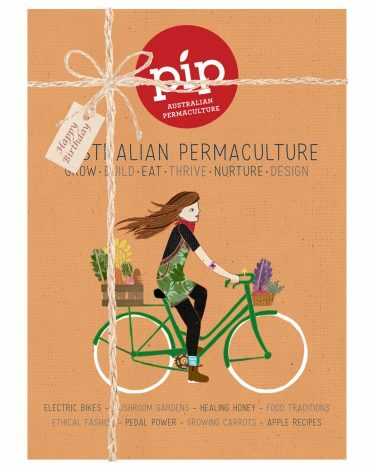 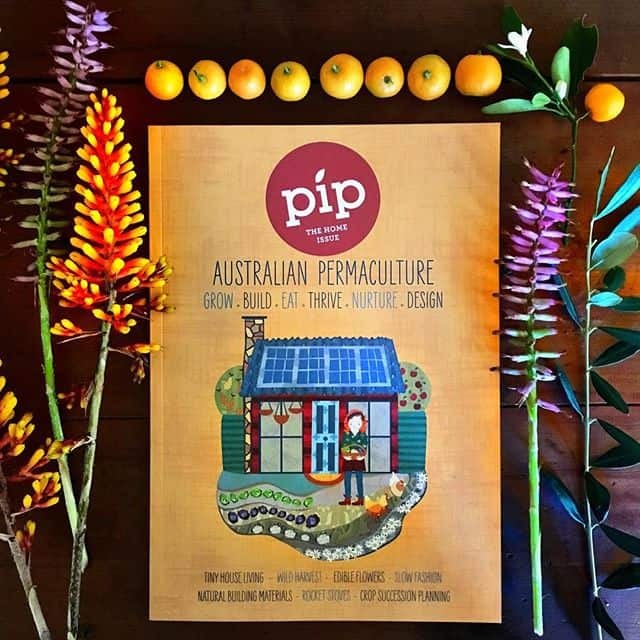 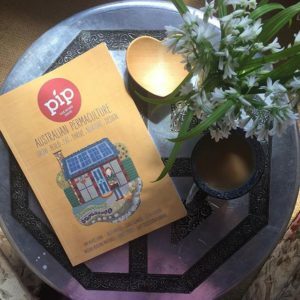 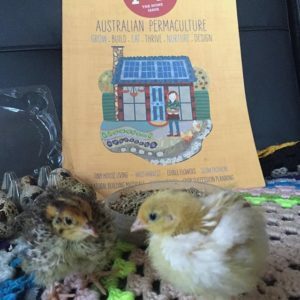 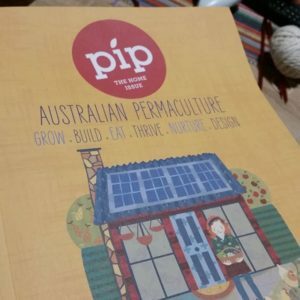 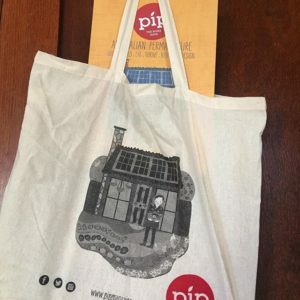 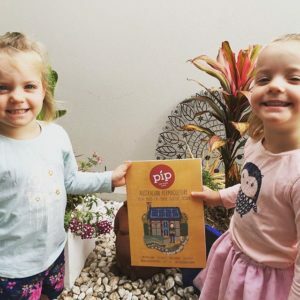 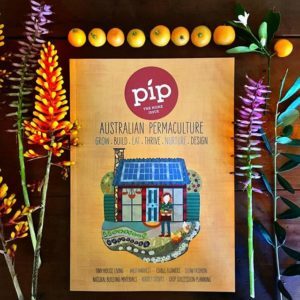 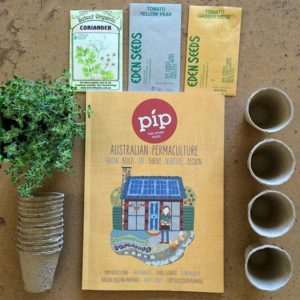 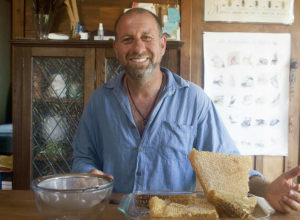 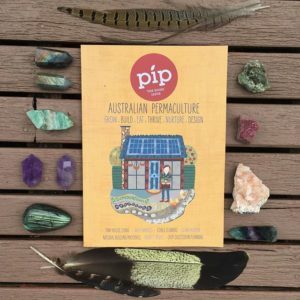 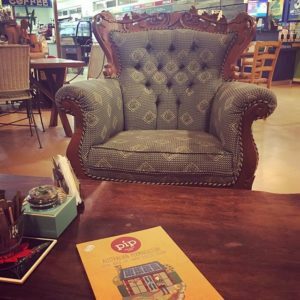 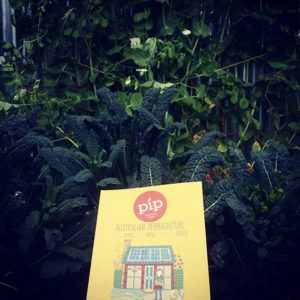 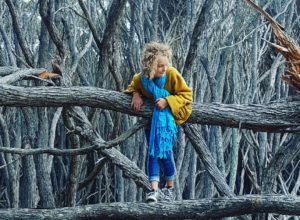 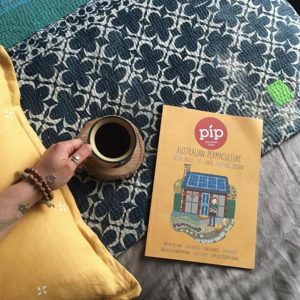 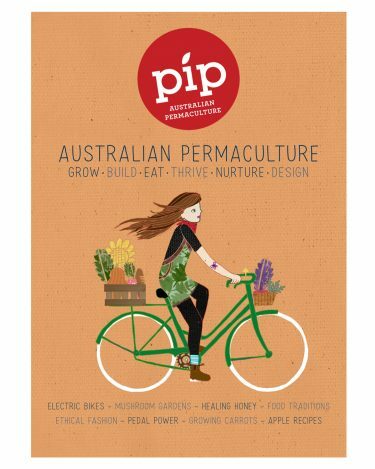 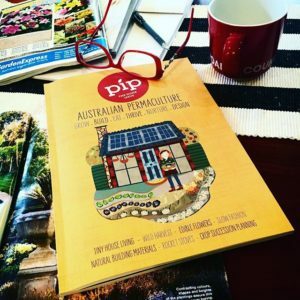 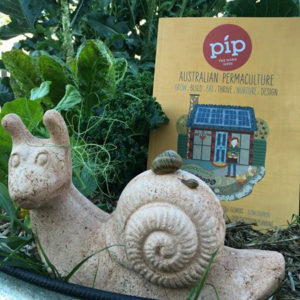 It’s not too late to share your pic: use the hashtag #pipmag6 and you’ll go into the draw to win a fab pack of Honey Bee Wraps. 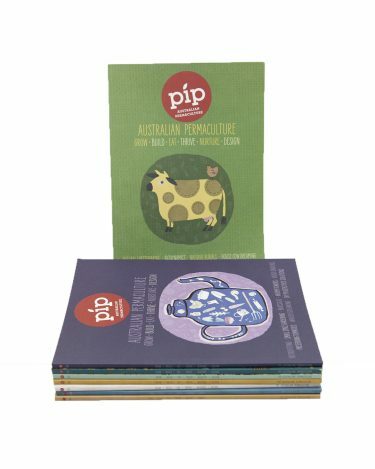 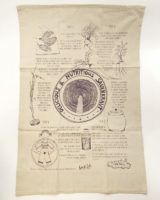 We’ll be picking the winner soon though, so hop to it!